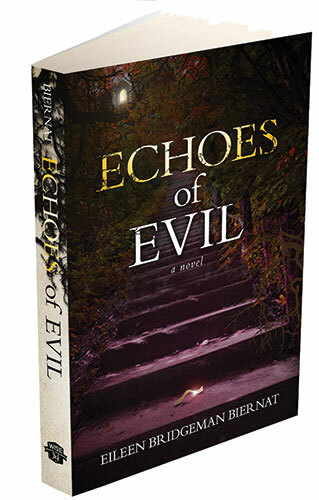 Price $15.00 US 5.50" X 8.50"
For a personalized copy of Echoes of Evil or Stalking Mary, please send $20 to Eileen Biernat along with the name you'd like inscribed in the book - to Biernat Author, 537 Tenth Avenue SW, New Brighton, MN 55112 and I will mail you a signed copy of my book by return mail. Price $22.00 US 6" X 9"
STALKING MARY AVAILABLE ON E-BOOKS! DOWNLOAD STALKING MARY FROM KINDLE, NOOK, IPAD AND ALL OTHER E-BOOK PLATFORMS!